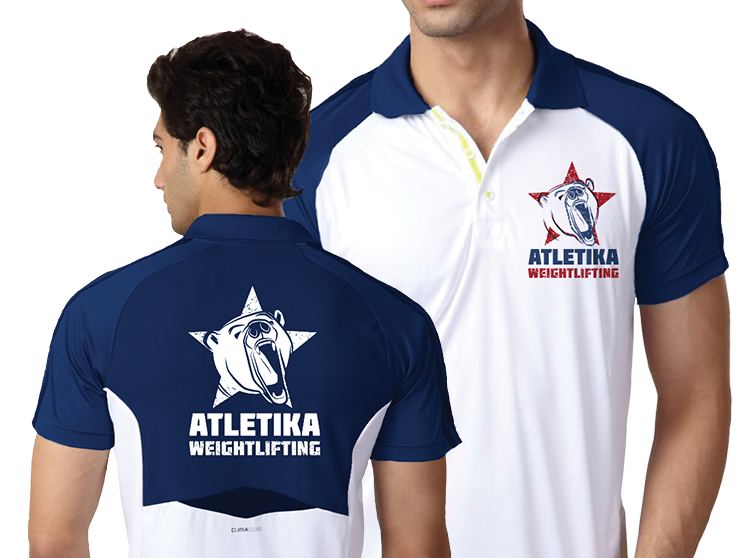 The team at Atletika Weightlifting use the Russian training methodology for weightlifting, and it was important to emphasise this in their brand. Atletika is the Russian word for Athletic. There was an existing connection between the brand and the polar bear and the client was keen keep a polar bear in the logo.